Frustrated with your relationships? (at work or at home) Looking for ways to enrich your life with more loving long lasting relationships? Hi, I’m Anita Jackson relationship counselor and coach. If you happen to be in a troublesome relationship or just recently ended a relationship with someone that you really care about, rest assured I can and will help you. Believe me, there’s a way through these difficult times. To begin your journey to recovery just OPT IN via the form on the left of this page and I’ll immediately send you the first of six relationship coaching sessions on video, yours for absolutely free. And best of all, you’ll have direct access to me to ask any questions. I pride myself in responding to your specific needs promptly. I look forward to helping you. Feel safe, do reach out to me because I can really help you. Troubled relationships can affect people in almost any part of their life. For couples and families who find it hard to make their relationship, or their relationship with their children work, or businesses where profit draining conflict gets in the way of smooth running, it is knowing how to amicably resolve life’s problems. And with the current economic climate there is a temptation to live with a bad relationship,which without help, may only continue to get worse when it could be transformed. This is where I come in. My counselling assists resolve conflict and bring relief, helping personal relationships work better, and organisations increase their efficiency. Sometimes my clients tell me they feel they are being believed for the first time. Don’t wait until a problem becomes seemingly unmanageable. The sooner you start, the sooner you will feel worries and conflict falling away. Take action, get in touch now. You will be glad you did. discreetly calm emotionally draining relationship conflicts in modern life. I imagine your relationships are important to you. Yet relationships seem to be challenging for lots of people, and I have been no different. I have endeavoured, in this book, to explore all the things I have found useful in a journey to a loving relationship. 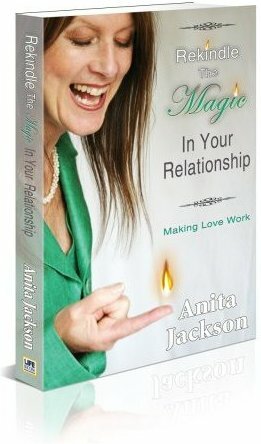 I trust that in these pages, you will find useful ideas and tools to rekindle the magic in your relationship. for a free 10 minute discussion about it and what to do about it. 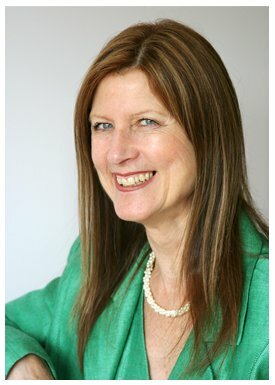 Blessed Miracles Ltd and Anita Jackson – Counsellor & Mediator, are one and the same.